Police say the incident left an 18-year-old in critical condition with a head injury. They’re seeking help from any witnesses. 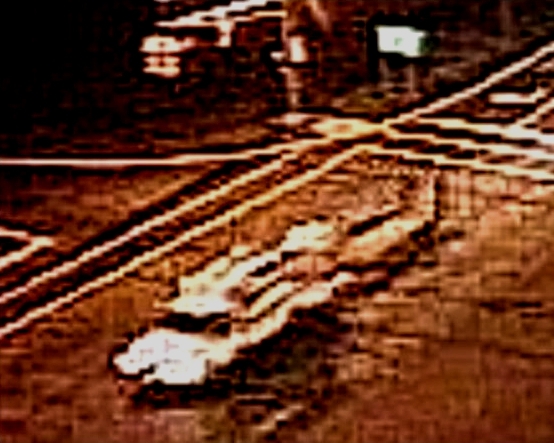 Surveillance photograph of the vehicle Cherry Hill police said was used in a hit-and-run accident on Route 38 April 4, 2019. Credit: CHPD. 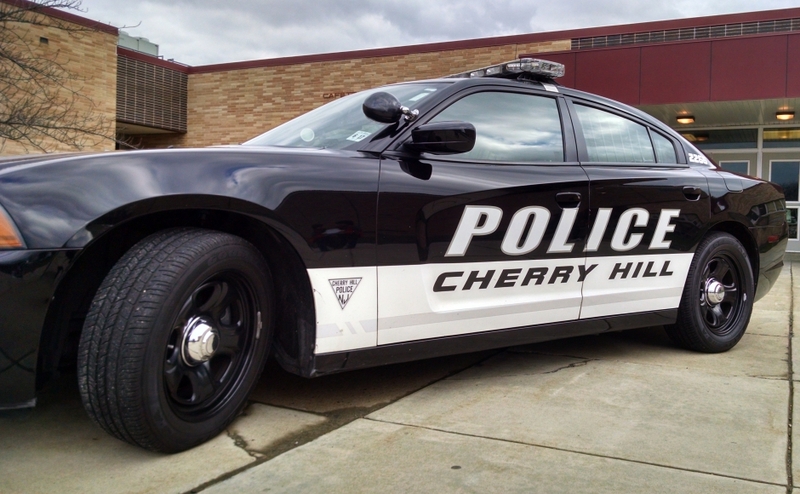 UPDATE: April 14, 2019: Cherry Hill Police have released additional details about the vehicle sought in connection with an April 4 hit-and-run that left an 18-year-old man hospitalized with a head injury. In a press release issued April 12, authorities describe the vehicle as a “utility-style truck, possibly with a stake-body bed, hauling a large trailer…[with]a rear gate or ramps stored in the upright position. “This vehicle was observed traveling westbound on Route 38 from Nixon Drive in Moorestown, through the areas of Church Road and Haddonfield Road, and left Route 38 somewhere between Chapel Avenue and Cuthbert Blvd in Cherry Hill,” reads a statement from Capt. Amy Winters, Cherry Hill Police Public Information Officer. The pedestrian allegedly jumped the concrete barrier and was struck by a westbound vehicle in the right lane. According to Winters’ statement, the victim is still hospitalized in critical condition. An 18-year-old pedestrian was critically injured in a hit-and-run accident Thursday night in Cherry Hill. Now the victim is in critical condition at Cooper Hospital with a head injury, and police are seeking help from anyone who witnessed the encounter. The incident happened around 9 p.m. Thursday night. According to police, the victim was crossing Route 38 in the area of the McDonald’s by Church Road. He allegedly jumped the concrete barrier and was struck by a westbound vehicle in the right lane. Police said the driver did not stop after the collision. Anyone with information is asked to call Officer John Domingo at 856-432-8856, e-mail tips@cherryhillpolice.com, or submit an anonymous web tip. Witnesses also can text “TIP CHERRYHILLPD” and their message to 888777.